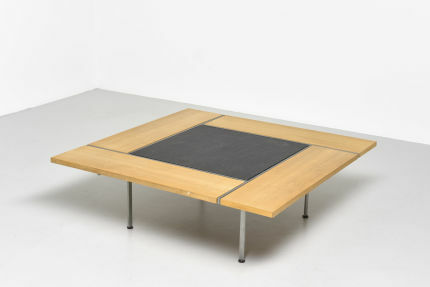 A rare large edition of model AT 312. 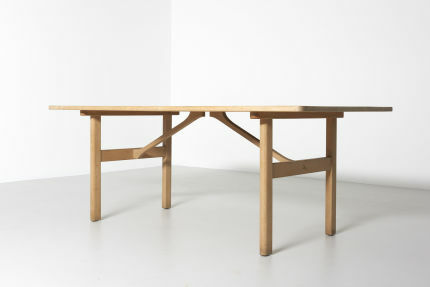 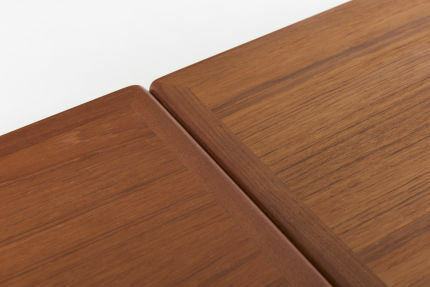 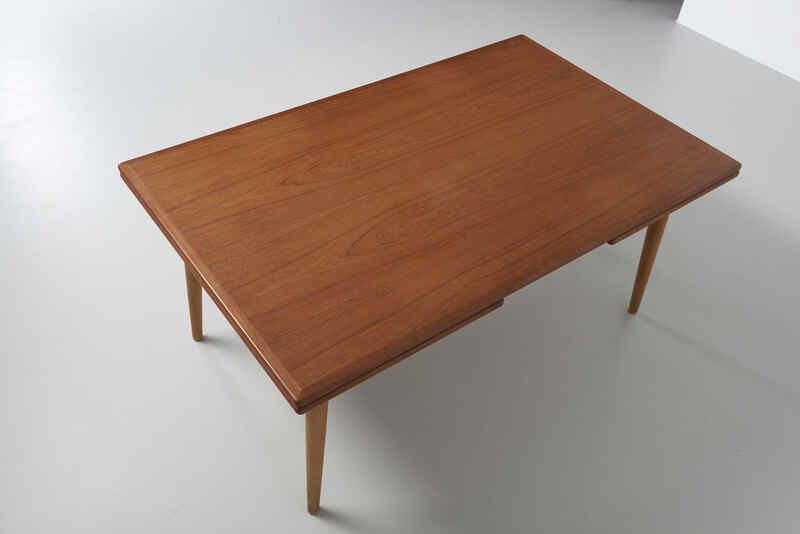 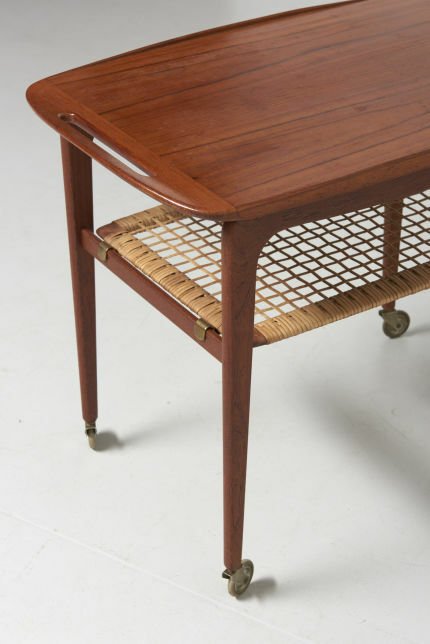 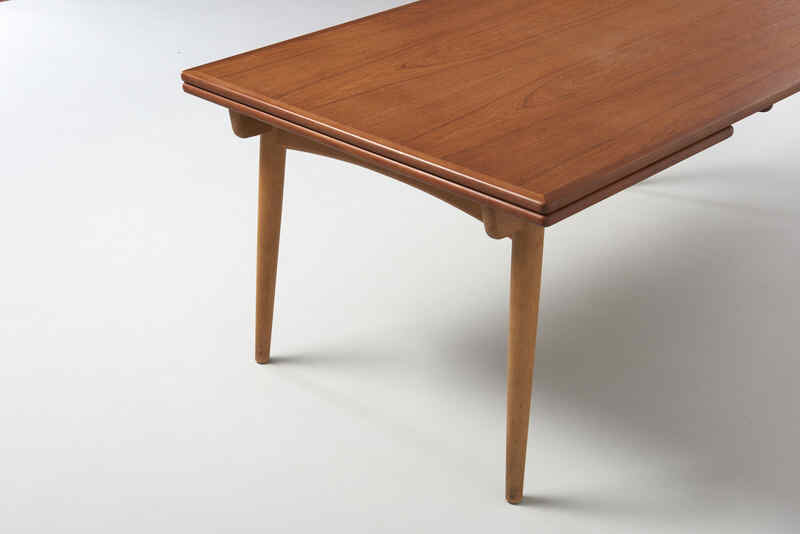 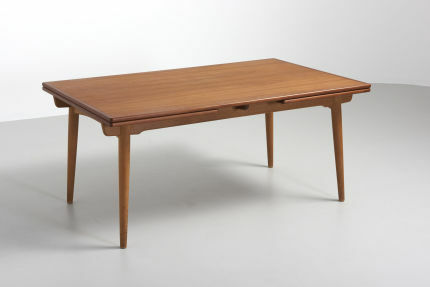 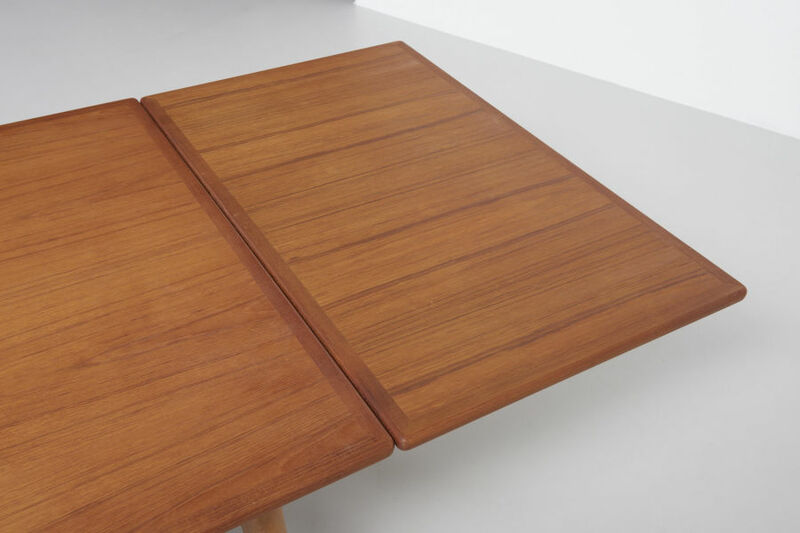 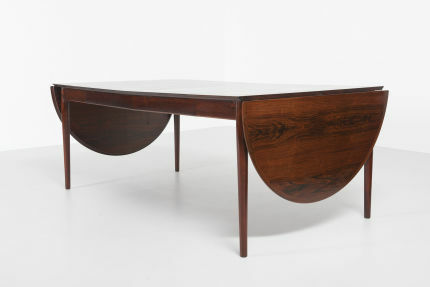 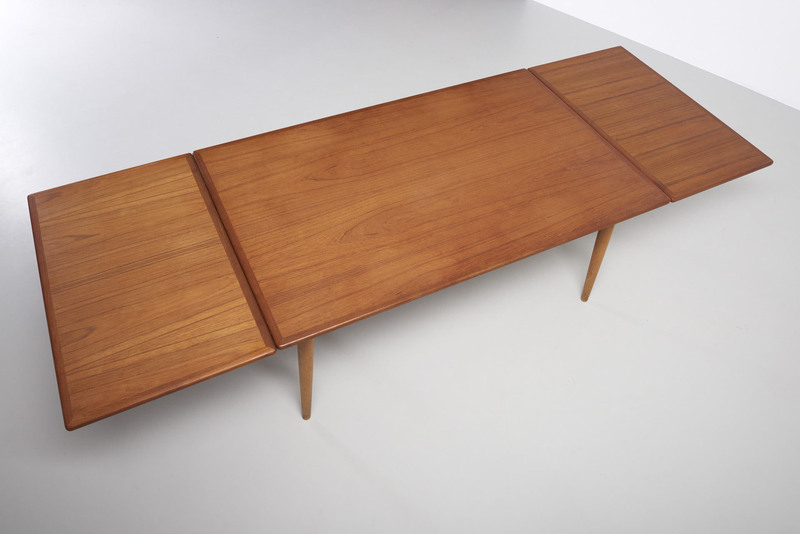 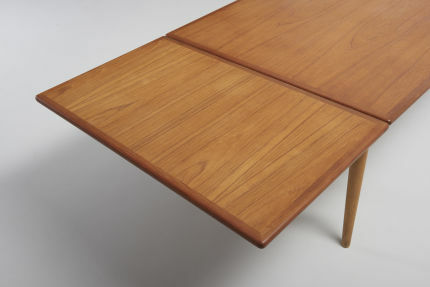 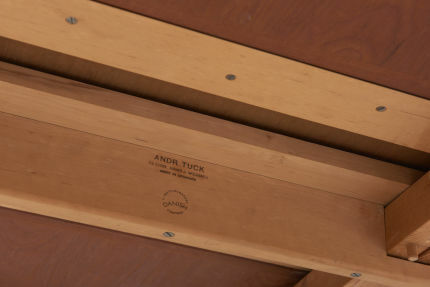 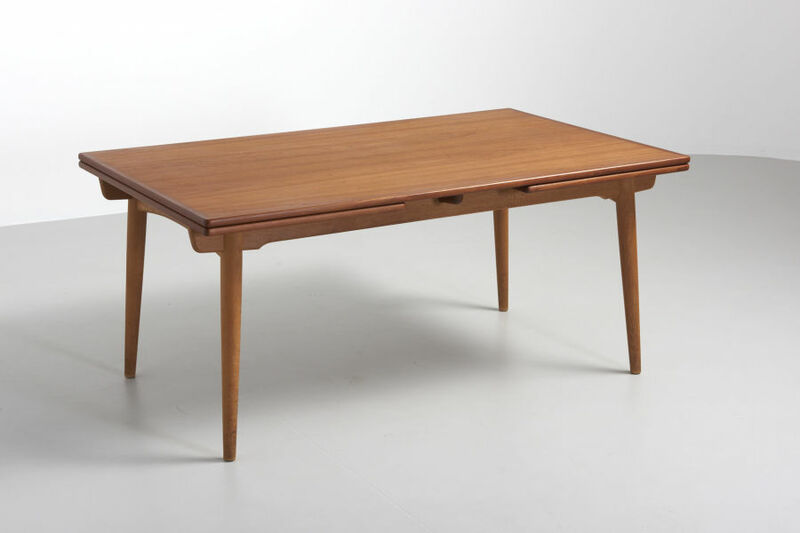 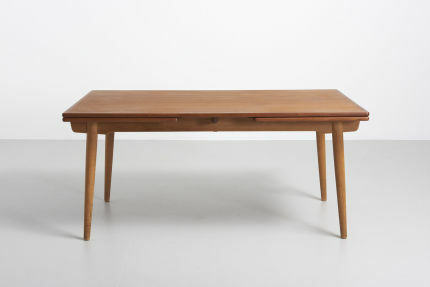 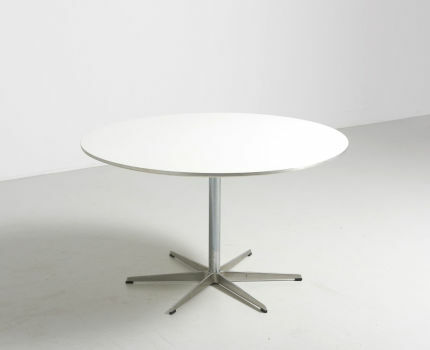 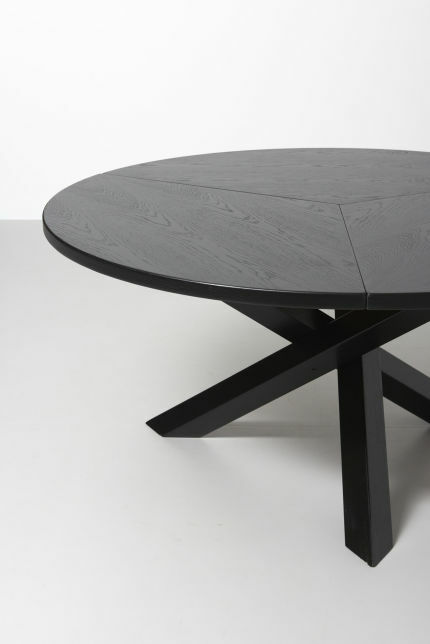 A dining table designed by Hans J. Wegner, produced by Andreas Tuck in Denmark. 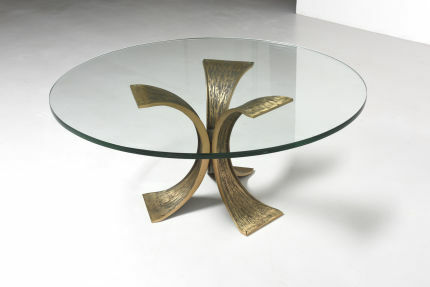 Features 2 extension leaves of 60cm each. 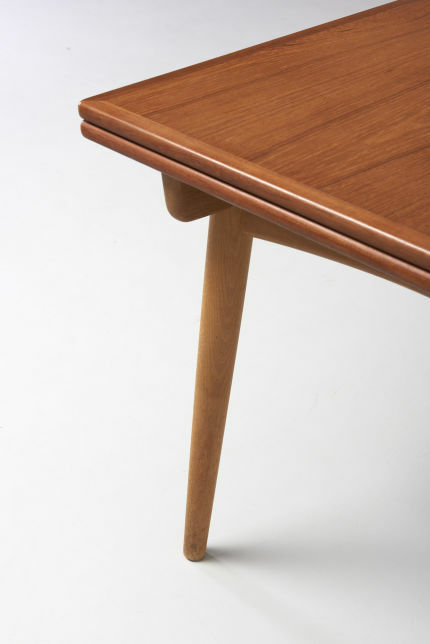 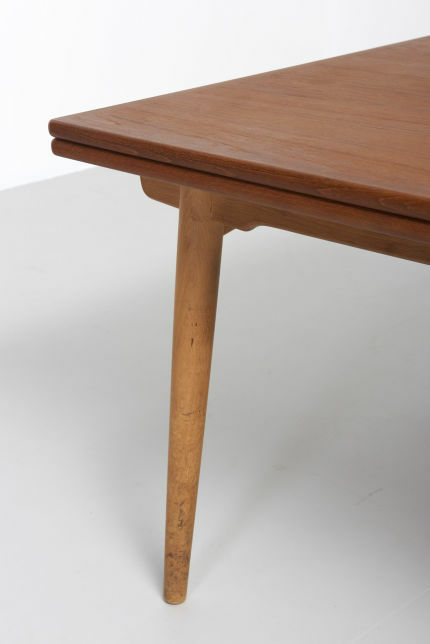 Legs in solid oak, table top in teak. In perfect condition.